We hope you enjoy the gallery! 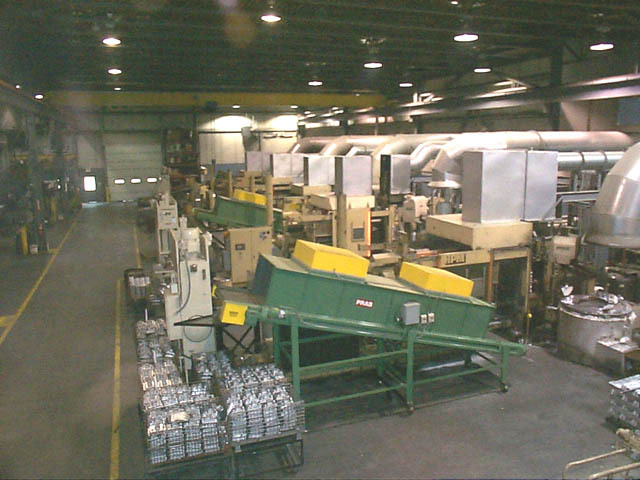 New state of the art casting facility designed to produce high quality pressure tight and explosion proof aluminum and zinc castings. 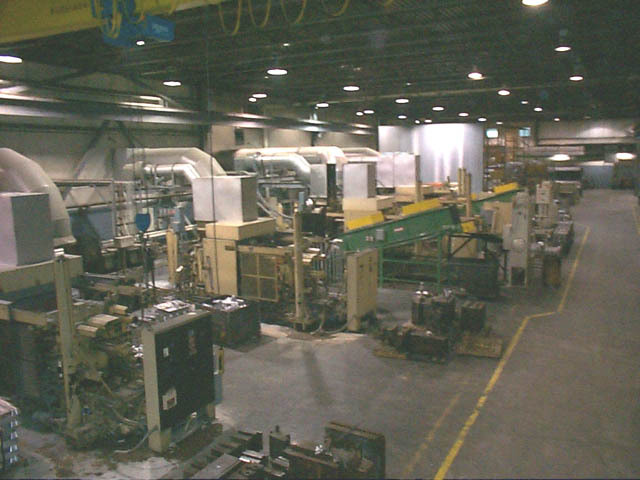 Environmental controls maintain clean air in the casting facility to maintain a good, clean working environment for our skilled staff. 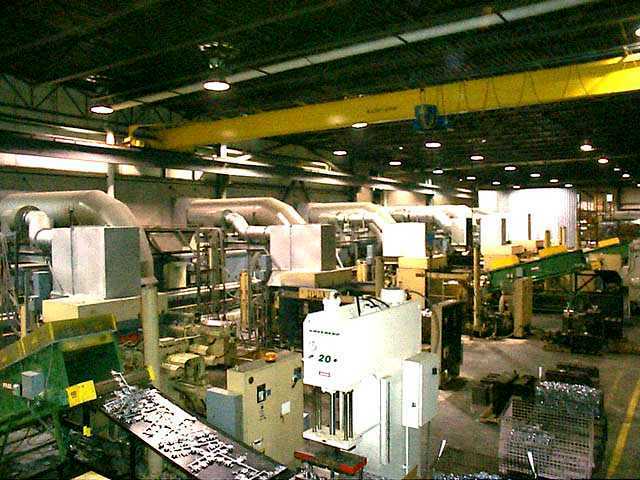 Considerable automation/investment contributes to our ability to produce quality products at competitive cost. 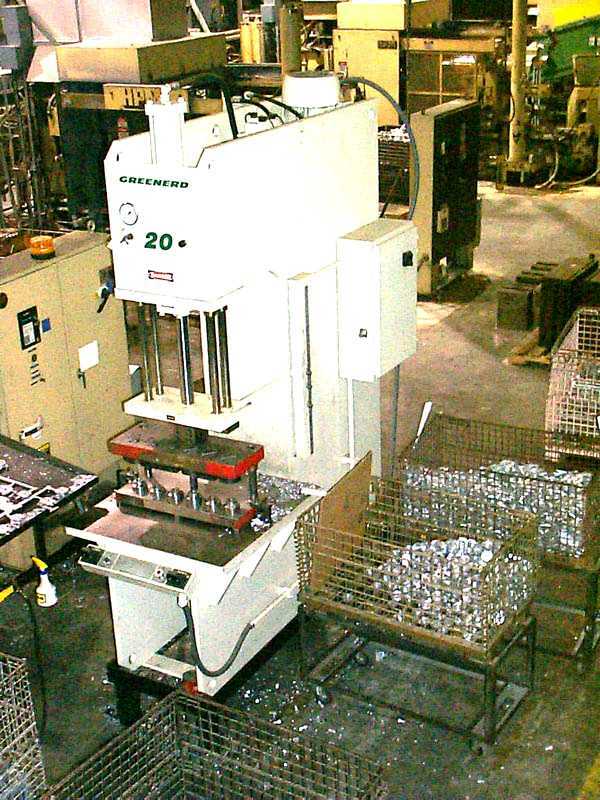 Our machinery is new high quality state of the art solid state controlled. 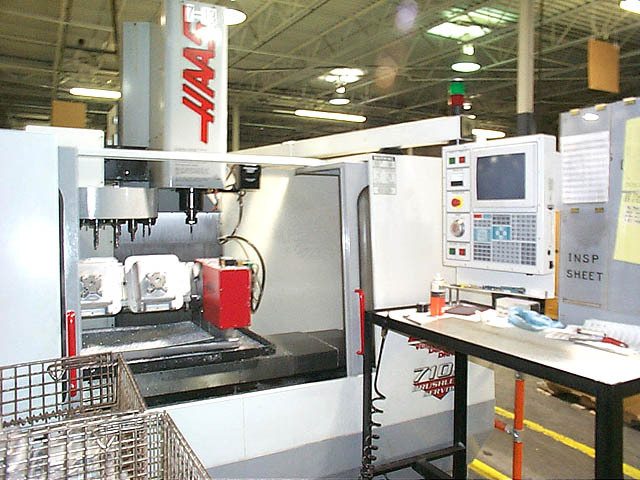 Full 4 axis horizontal CNC machining centers make it possible to machine 5 sides of products without removing parts from a fixture. This results in superior dimensional control. 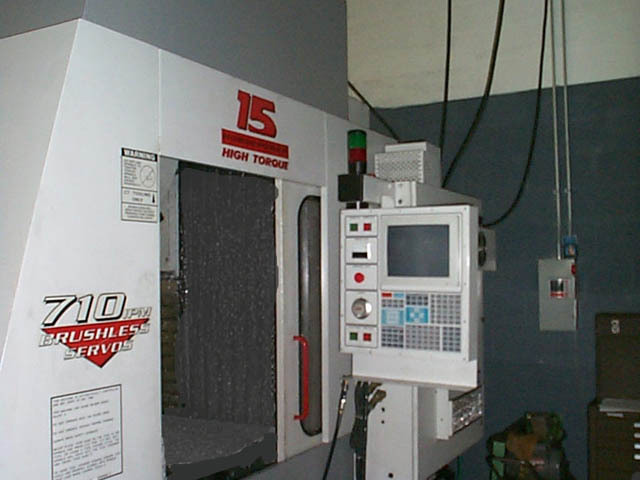 Our 35 vertical CNC machining centers are also full 4 axis machines similar to our horizontal machines. 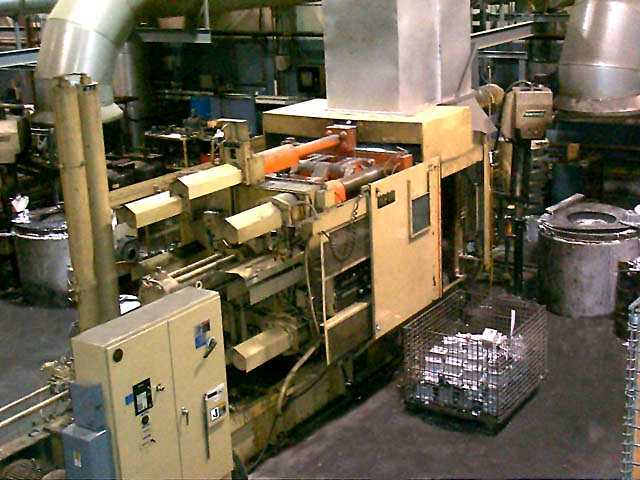 This capability also helps reduce labor content in our products. 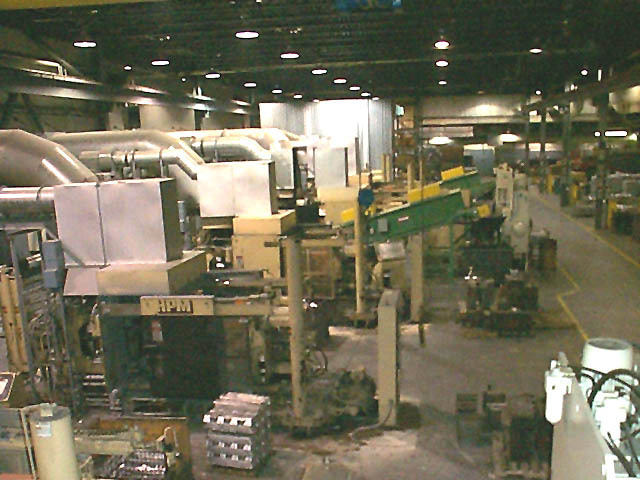 Our casting plant configuration reduces the quantity of work in process and shortens manufacturing times. 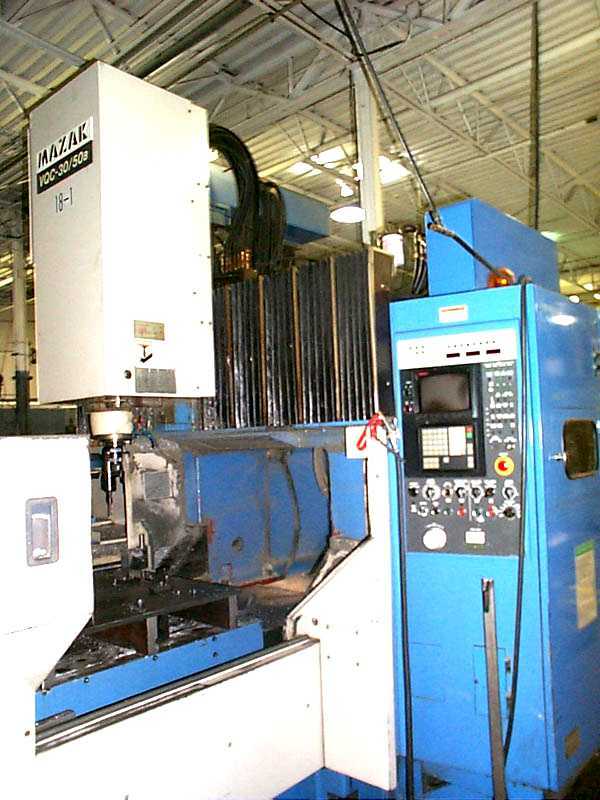 Our 4 larger CNC machines have a 30 x 60 x 35 work envelope. Die castings are trimmed and moved on to the next manufacturing step while they are still warm. 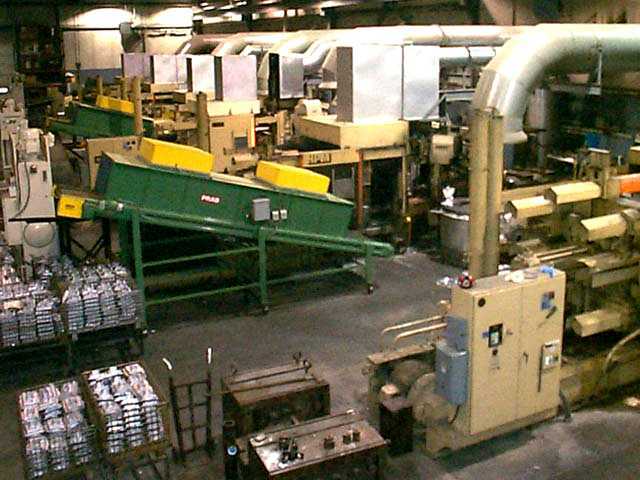 As they come off the cooling conveyor from the die casting machine.